“I have loved horses since my earliest memories of pony rides, riding lessons, followed by years of summer horse camp in Michigan. Bought my first Colorado horse during mid-70s to enjoy the mountains and trails where I felt I had always belonged. I reached the Roaring Fork Valley in 1971 for skiing, and stayed for all the valley offers, summer and winter. 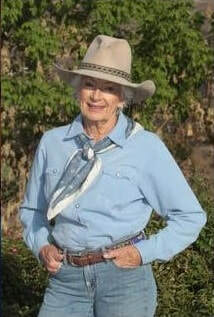 I began to ride “eventing” at the Strang Ranch on Missouri Heights in the early 1980s and continued until 2000. Since then I spent the last years with my children and was the soccer Mom with a 3 horse trailer traveling far with camping and pack trips to this day.